Expensive data cost is usually one of the reasons why people choose lite apps instead of the full app. As we all know, Lite apps usually use lesser data and resources. 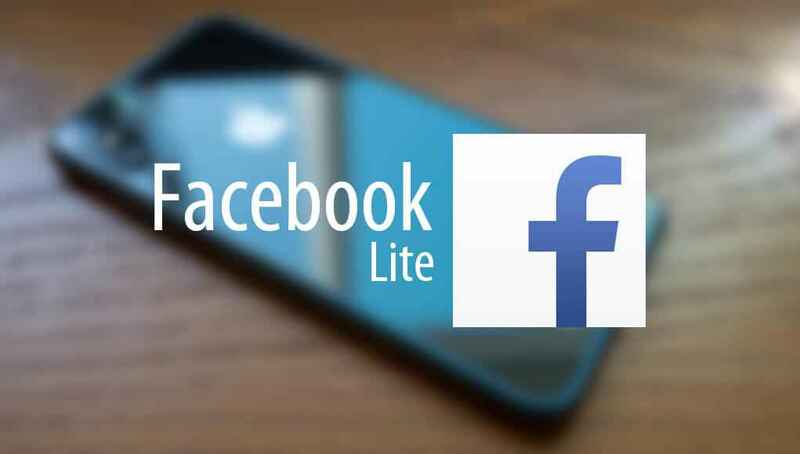 Originally made for countries with a slow internet connection such as the Philippines and Brazil, Facebook Lite has slowly become popular. Initially, Facebook Lite app is only available for Android devices, but it seems like Facebook is expanding its target devices as it has now become available on iOS devices too. This is a good news for iOS users to save data and money, of course. But unfortunately, it’s not yet available worldwide. As of writing, Facebook Lite is only available in App Store Turkey. 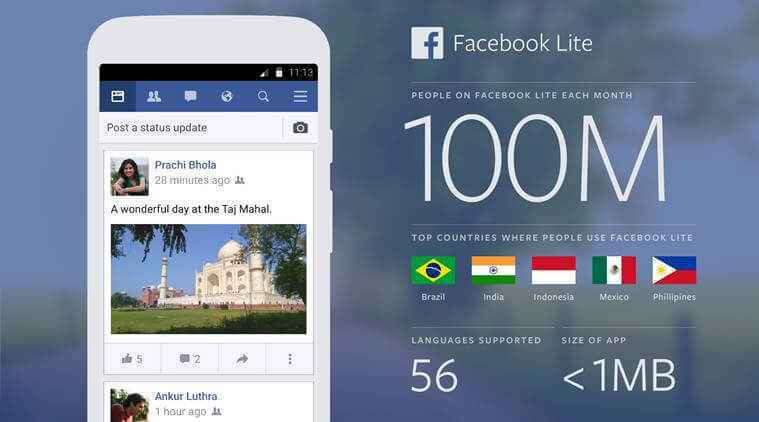 There’s still no official announcement for the global release of Facebook Lite app, but it is expected to become available worldwide early next year. Steven is the former owner of Game N Guides. Although he is not part of the team anymore, he sometimes publish contents on this website.